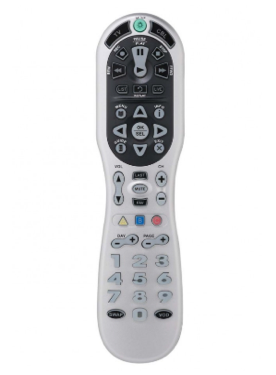 Press and hold SETUP on your remote until TV POWER blinks twice. Press TV POWER to turn off your TV. If the TV turns off, setup is complete. If the TV does not turn off, repeat the above with the next TV on the list.